Thanh Viet Tran was born on August 28, 1960 in Phan Rang, Vietnam. 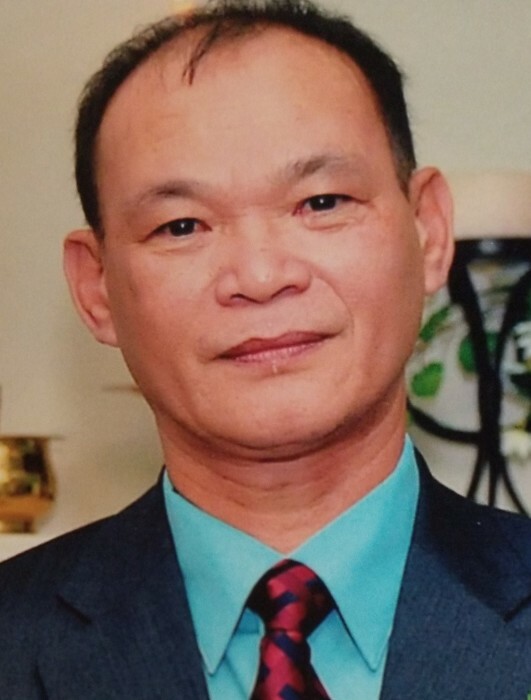 Thanh entered into rest on March 30, 2019 in Rowlett, Texas. He is survived by his son Trung Le Viet Tran; daughter Nguyen Thao Le Tran; and 3 grandchildren. He is also survived by his brother Thai Viet Tran; and sisters My Hiep Thi Tran & My Huong Thi Tran.